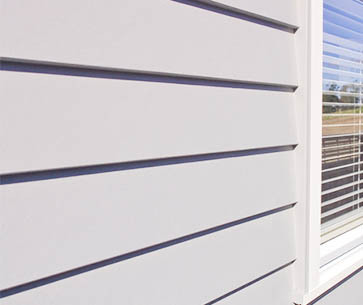 Squaredeal is a specialist supplier of James Hardie fibre cement claddings and floor covering. 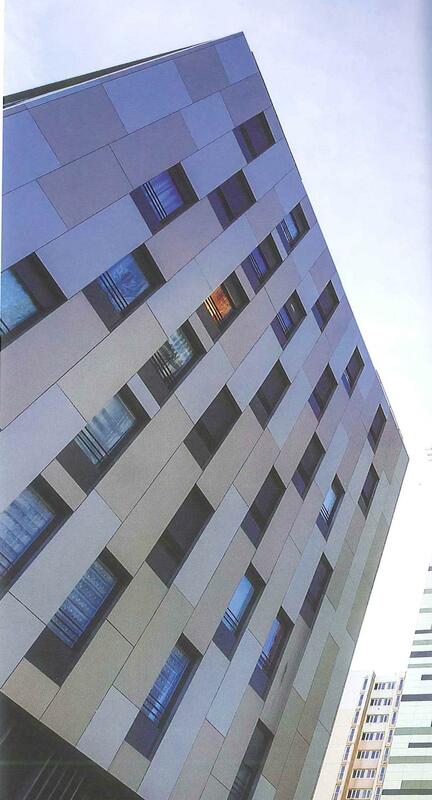 As a specialist we are able to offer competitive rates and detailed help and advice on product installation. 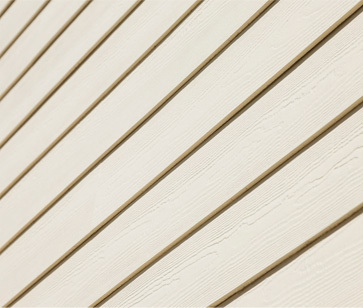 Unlike most companies describing themselves as stockists, we hold the complete colour range of Hardie plank cedar cladding and Hardie Linea cladding together with all associated trims and installation tools which is available for immediate delivery. Unit D18, Barwell Business Park, Leatherhead Road, Chessington, Surrey, KT9 2NY.